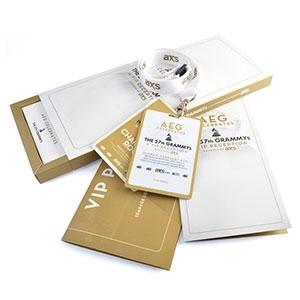 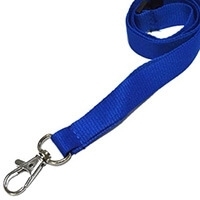 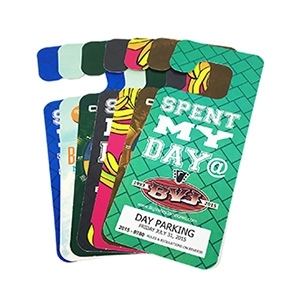 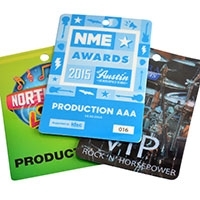 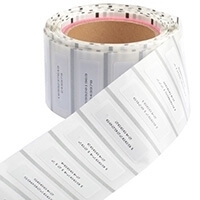 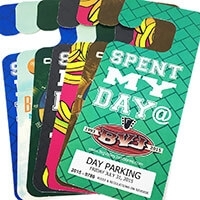 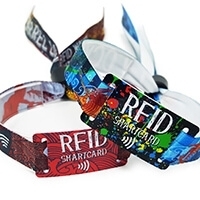 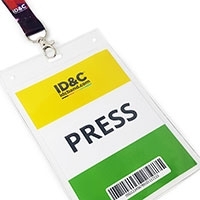 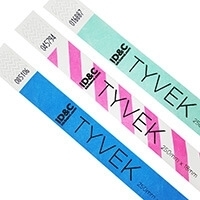 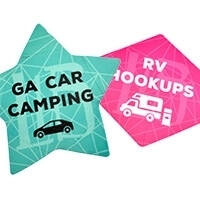 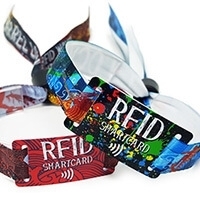 We offer the largest choice of security features on cloth wristbands in the USA. 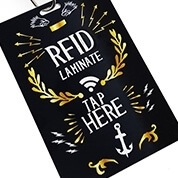 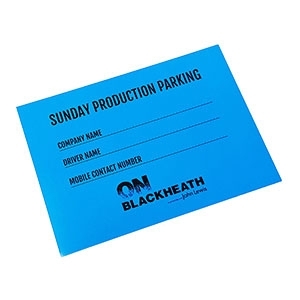 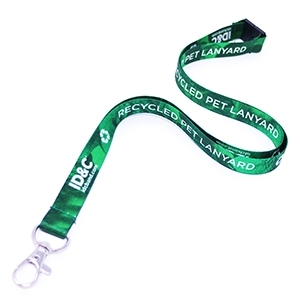 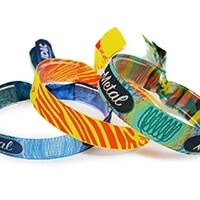 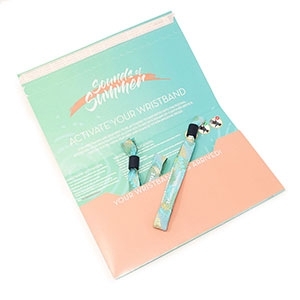 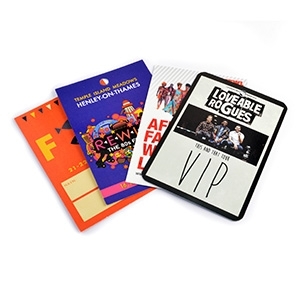 Our fabric wristband features include UV, metallic and security printed threads. 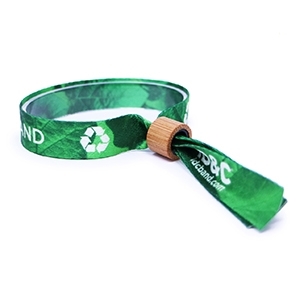 You can even make your own custom cloth wristbands online too! 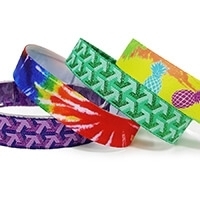 With our custom woven bracelets designer, you can easily make your own cloth wristbands in a few easy steps. 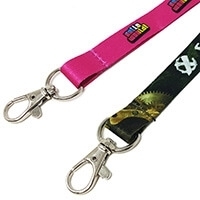 You upload logos, add custom text and choose a locking clasp. 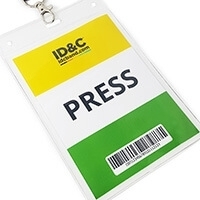 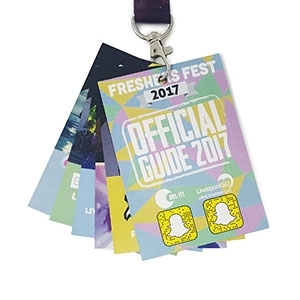 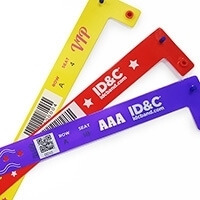 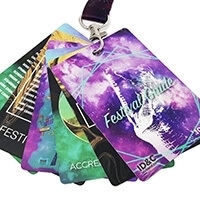 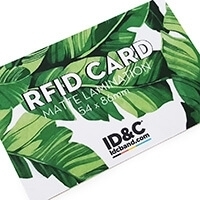 Our cloth bracelets are perfect for festivals, concerts or any kind of event where secure ID is required.